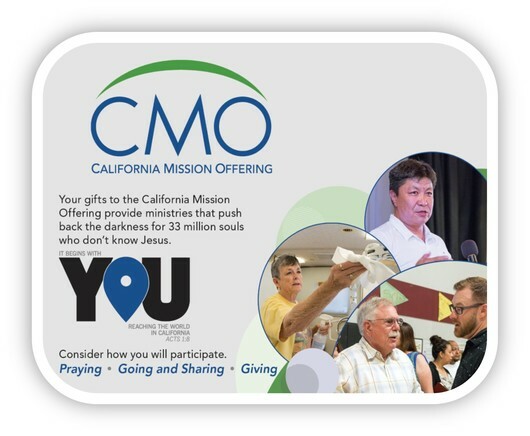 In September we also support CALIFORNIA MISSIONS with our gifts through the Cooperative Program to the Southern Baptist Convention. Our goal is $2,500.00 Receive to date: $200. Mark your gift "CMO." I’m naturally shy. Supernaturally it’s hard for me to be quiet. I get excited about something and I can’t stop talking. It may be about a book, a movie, politics, the Giants, the Warriors, the Raiders, a hamburger, the sunset, the moon, the Scripture or Jesus. I learned about the Spirit-filled life when I was about to enter college. I was in love with everything from that moment! But I found it almost impossible to talk to non-Christians about Jesus. Then I took a class on witnessing and I decided that my shyness was sinful. I was depriving people of the joy of hearing the good news that Jesus crucified their sinful nature and was raised to give them eternal, abundant life. I began sharing my faith and I’ve not stopped talking since! This month I will train you to share your faith. Each sermon will be on telling the good news. Then, Saturday, September 23, at 9:00, I’ll teach a clinic on sharing the faith. At the end of it we’ll go out and share in groups of two to three. The event will end at noon, but prayerfully it will give you the boldness the rest of your life to share Jesus with a dying world. Sunday my sermon is “Do Tell” from 2 Kings 7:3-14 wherein lepers told a starving city where there was abundance. Thus we who have the disease of sin will be inspired to tell others where abundant life can be found. 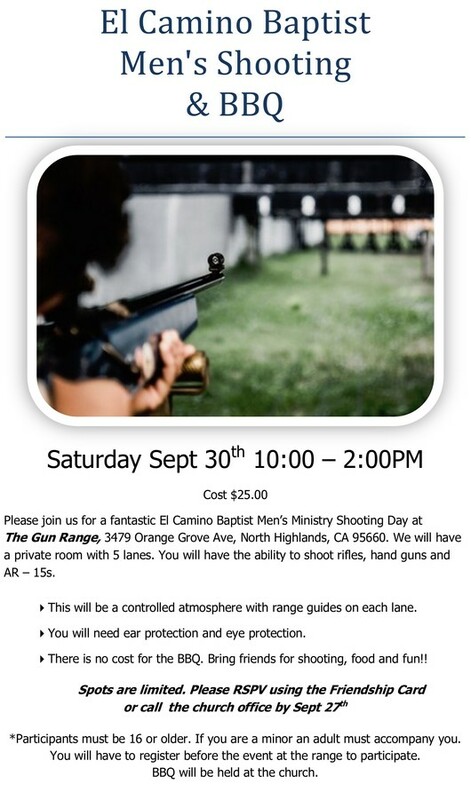 Please come and learn with us! Meanwhile, let’s pray for the people of Texas and Louisiana! If you feel led to give to meet their needs, please give to our church and make a notation that the check is for the World Hunger and Disaster Relief Fund. Every cent will go to help those in need. All the overhead is provided by our North American Mission Board, the state conventions and the associations. Plus, the money is used through the name and power of Jesus! Pray for plenty of volunteers to help with the booths. Pray for prayer partners committed to pray during the festival. Pray for volunteers to plan to help with set up and clean up.